Mine closure and reclamation are key components in the life cycle of a mine. To us, how we leave our mine sites and how we start them are equally important. From the early planning stages to the final truckload, mine reclamation and closure are constantly on our radar, as the industry and how we mine responsibly change over time. 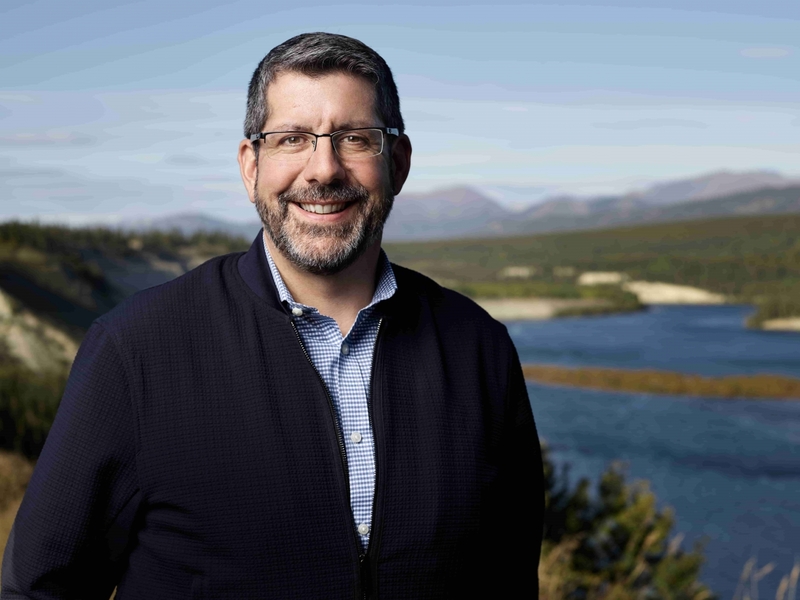 Until recently, Chris Cormier was our VP of Reclamation and Closure, but this year he made the jump from mine closure, to opening a new mine at our Coffee Mine Project in the Yukon as the Mine General Manager. Chris is a 25-year veteran of the mining industry. Before his transition to Coffee, we asked him how 2017 helped shape Reclamation and Closure at Goldcorp. Looking back on 2017, what were some of the key highlights and challenges from the perspective of mine closure and reclamation? What did you learn from these challenges? Mine closure is a complex topic as it involves uncertain time frames, changing economic, environmental and social aspects, multiple stakeholders and diverse relationships. We take our commitment to our vision, Together, Creating Sustainable Value seriously, and as such we do not take mine closure lightly. While we work to include closure plans as early as the design phase of our projects, or when we take operational control of a mine, there are still various factors that may present us with challenges. Yes, absolutely. The social aspects of closing a mine site are key considerations for us. To ensure a successful transition from operations to closure, a company must ensure closure planning with the creation of a robust closure plan is part of the early stages of any project planning. Companies also need to have a deep understanding of the local context and to have built strong relationships with the local communities to understand how to best manage not only the transition but also all the activities leading up to it. To learn more about Chris’s perspective on mine reclamation and closure, visit our 2017 Sustainability Report to read his full Q&A.